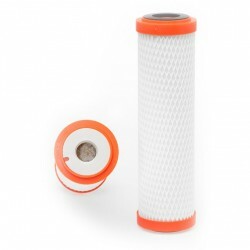 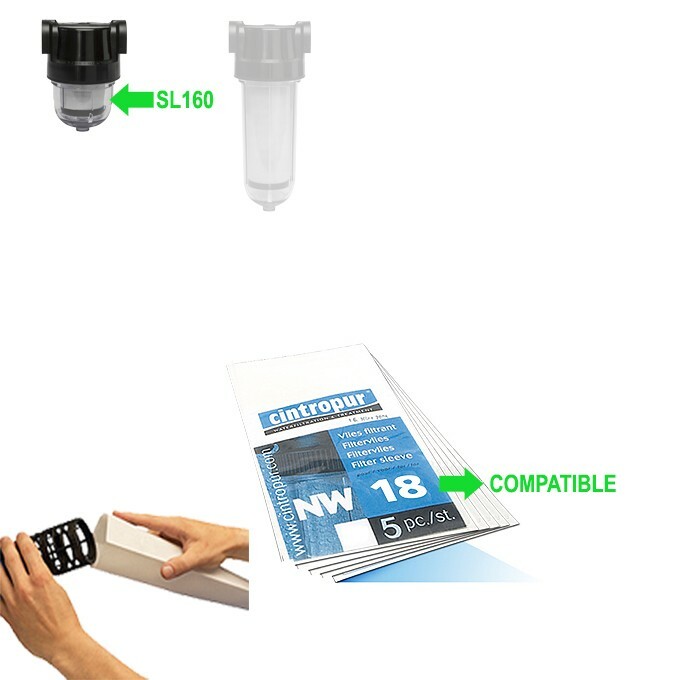 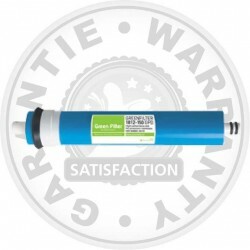 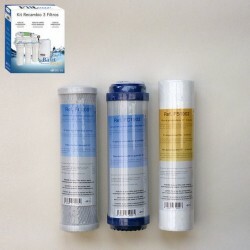 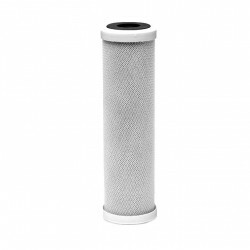 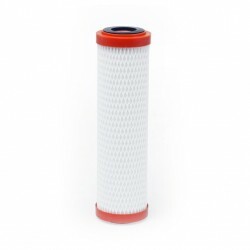 Filter sleeves in the Smart Line range of Cintropur SL 160, SL 240, SL 240 filters TE-CTN, SL 240 DUO-CTN and SL 240 TRIO-CTN fully compatible with the Cintropur domestic and Aguapure filters. 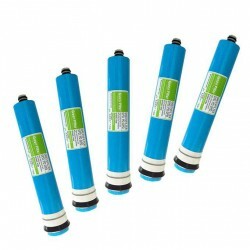 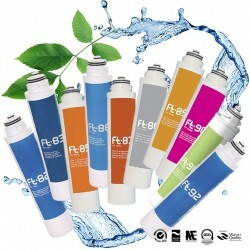 8 filter finishes from 1 to 300 micron for the 2 filter sizes SL 160, SL 240. 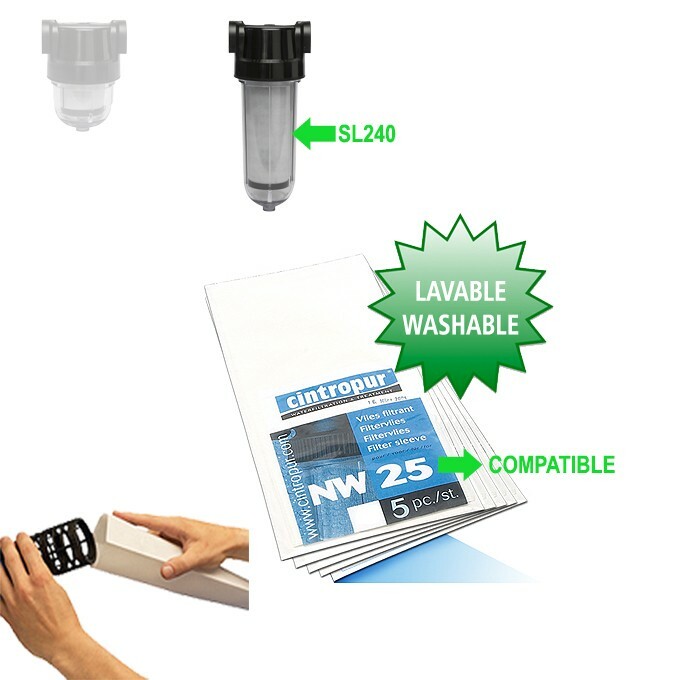 The 150 and 300 micron cuffs are washable. 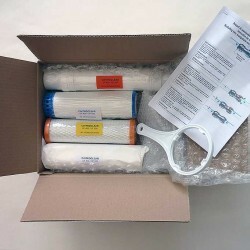 Pochettes of 5 cuffs. 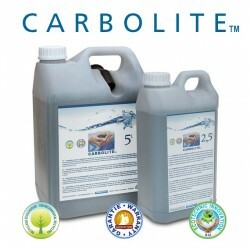 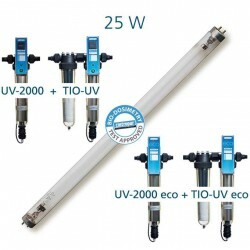 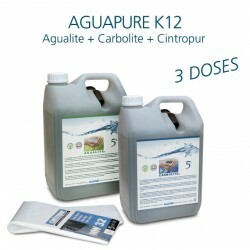 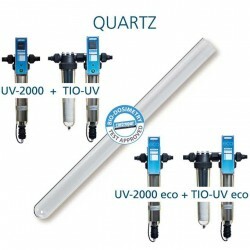 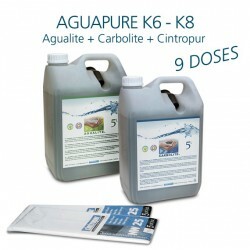 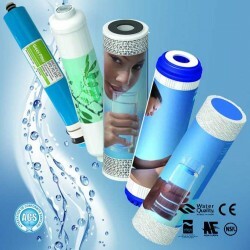 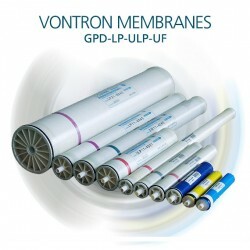 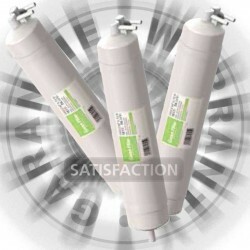 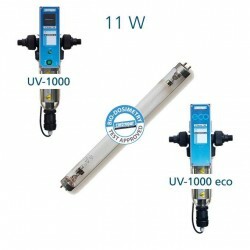 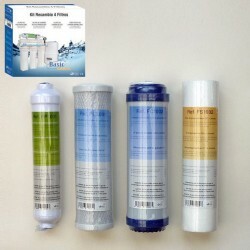 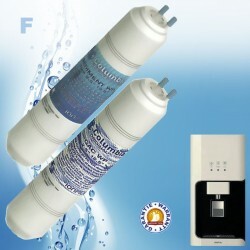 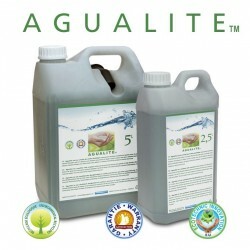 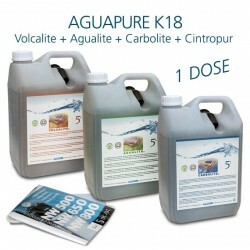 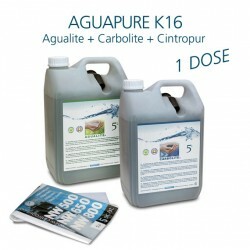 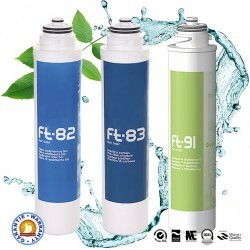 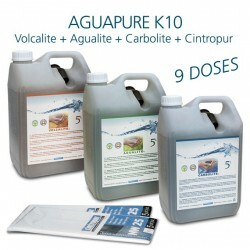 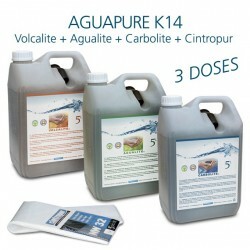 CINTROPUR has earned a high-end reputation associated with indisputable quality in water filtration applications. 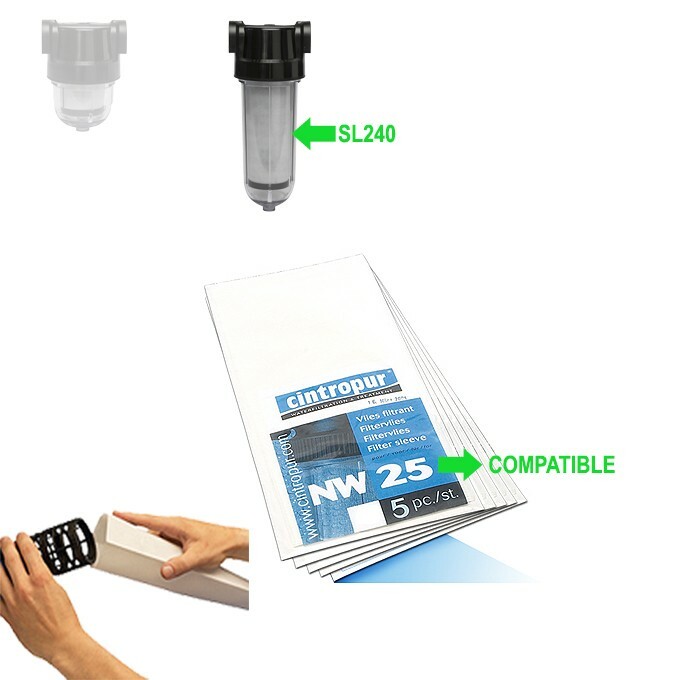 The choice of 1 microns to 300 microns is an exclusive CINTROPUR trademark and registered license. 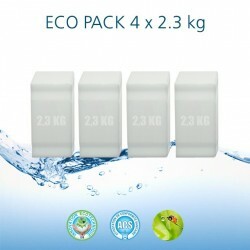 1 bag = 5 sleeves.